With the Bull Fight Weekly Event wrapped, we wanted see you flex your livery creation muscles and share the Fender's that you've been destroying for the past week! 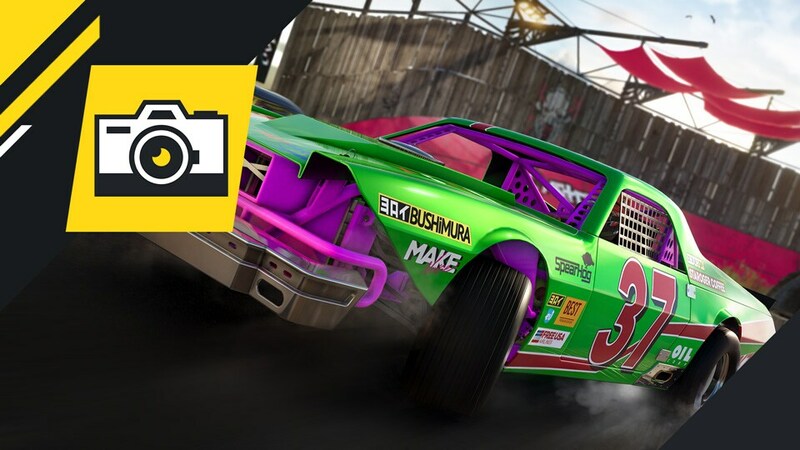 From Wednesday January 23rd to Monday January 28th, create and share with us your best liveries for any of the Demolition Derby vehicles. Get creative and really try to capture the mayhem of Demo Derby! The team's favorite 3 entries will win 10,000 Crew Credits and be featured on our official channels, so remember to include your in-game name and platform in your post. Good luck, we're excited to see what you make!